Making Life Easier with Gourmet Foods and Mixes, Scented Wax Melts, Wax Warmers and Select Home Decor. …..the birds have to use potholders to pull the worms out of the ground. …..the trees are whistling for the dogs. …..hot water comes from both taps. …..you can make sun tea instantly. …..you learn that a seat belt buckle makes a pretty good branding iron. …..the temperature drops below 90 F and you feel a little chilly. …..you discover that in July it only takes two fingers to steer your car (one on each hand). …..you discover that you can get sunburned through your car window. …..you actually burn your hand opening the car door. …..you break into a sweat the instant you step outside at 5:30 A.M.
…..your biggest motorcycle wreck fear is, “What if I get knocked out and end up lying on the pavement and cook to death”? …..you realize that asphalt has a liquid stage. …..the potatoes cook underground, so all you have to do is pull one out and add butter. …..the cows are giving evaporated milk. …..farmers are feeding their chickens crushed ice to keep them from laying boiled eggs. 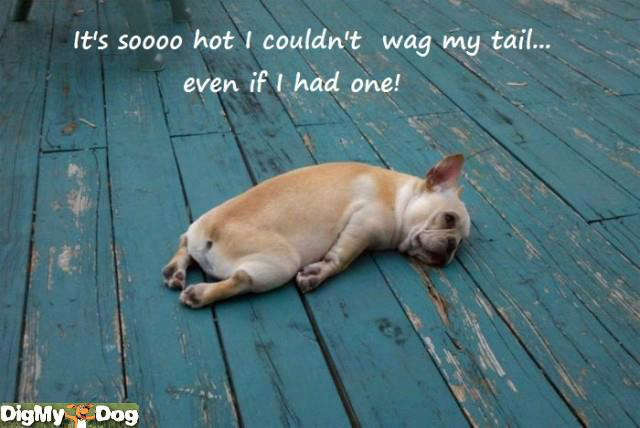 What are you going to do this weekend to keep cool? I’m going to sit back and enjoy a smoothie. I came across this photo today and thought it was so fitting. 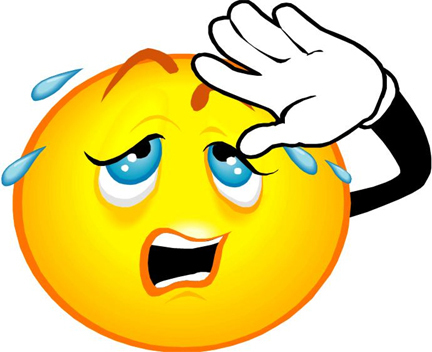 It was/is still so hot here today and I know that it is hot in a lot of places in the United States right now. Stay cool, shop online and stock up on hot weather products like our lemonade mixes!